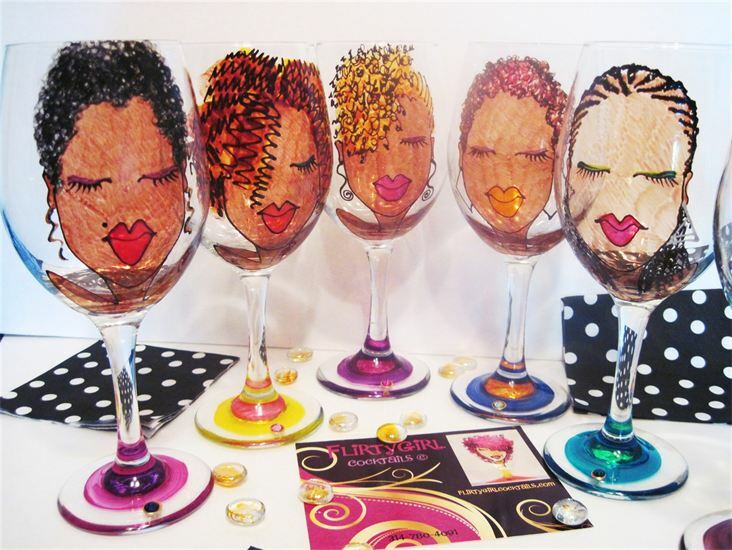 The first time I came across YesLioness designs I was mesmerized by the vivid colours and beautiful imagery of natural haired black women. 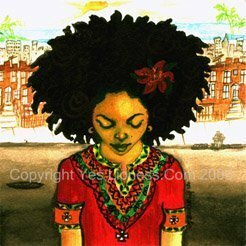 Art work depicting deep soulful eyes, sun kissed complexions, full features and lush locks. Artwork depicting beauty. Artwork depicting us. At Yeslioness.com you can find original paintings and illustrations, tshirts, journals, keepsake boxes, greeting cards, you name it the very talented M.Borgella (owner and operator) does it. 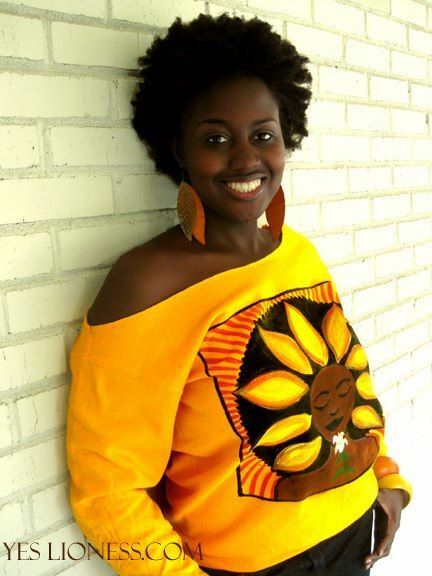 She has been creating since childhood and studied art formally at Parsons School of Design earning a bachelor of fine arts degree in illustration. 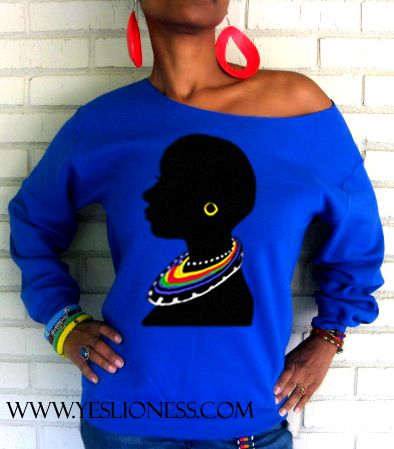 The mission of Yeslioness.com is to inspire others to see the beauty in themselves and in others. 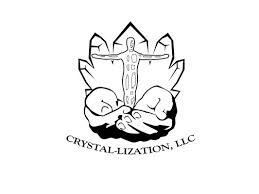 As a long time admirer, supporter and owner of many of her pieces I can honestly vouch that she has been successful in her mission. I love her work! She is truly blessed! I have purchased tees from this vendor as well as her cards. The artwork and paper quality of cards are awesome. Also the tags that come on the clothing is a keepsake. Truly beautiful…deep soulfilled art. Thanks M. Borgella!